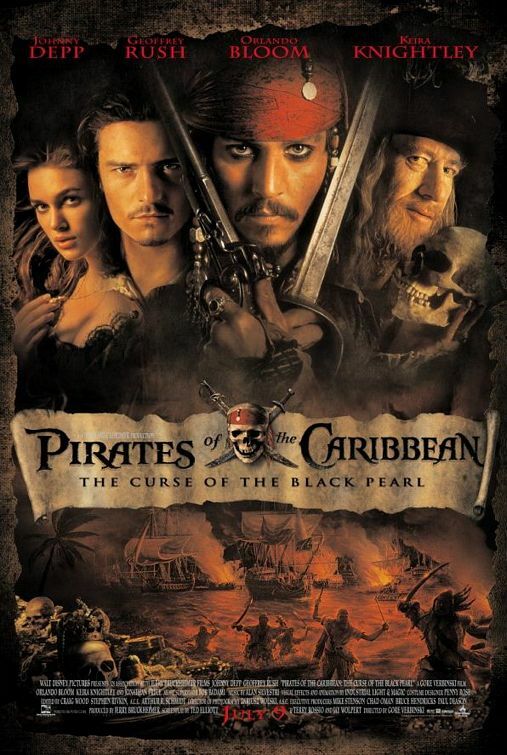 In PIRATES OF THE CARIBBEAN, a heroic young man joins forces with a pirate to rescue a beautiful girl from the clutches of a group of cursed, bloodthirsty pirates. Despite some pagan, occult elements, PIRATES OF THE CARIBBEAN is a swashbuckling jolly good time at the movies, with some positive moral and redemptive themes. 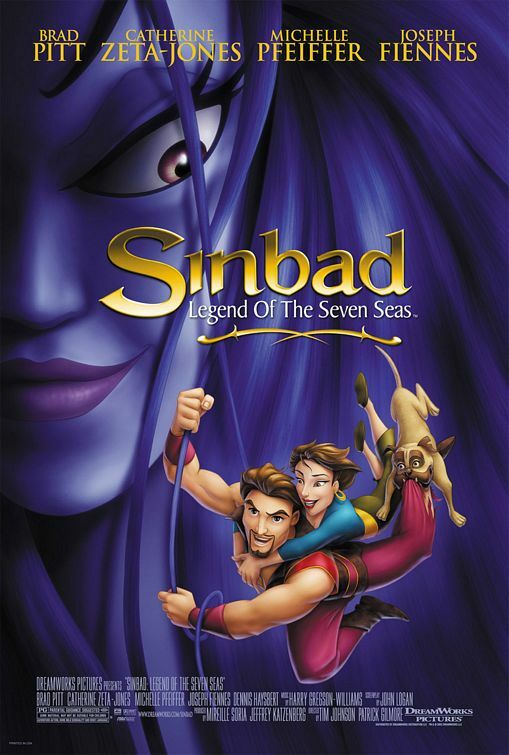 SINBAD: LEGEND OF THE SEVEN SEAS is a very well-written animated adventure tale about Sinbad the sailor trying to retrieve the Book of Peace from an evil spirit to save his friend. There is a strong Christian allegory with strong moral values running underneath this mythological story, which includes, however, some light sexual innuendoes and scary monsters. 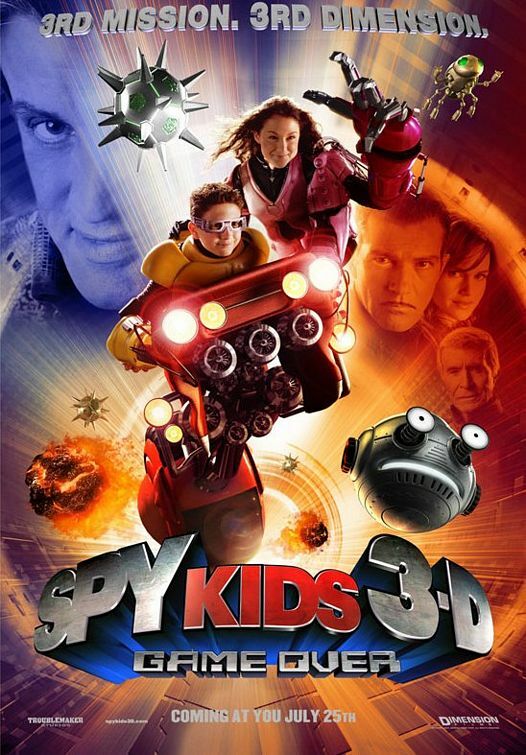 In SPY KIDS 3D: GAME OVER, Juni Cortez must rescue his sister, Carmen, trapped in a video game controlled by the evil Toymaker. Filmmaker Robert Rodriguez imagines a complete fantasy world filled with amazing robots, creatures, surrealistic images, and other computer graphics. It is full of heart, moral virtues and strong Christian principles. 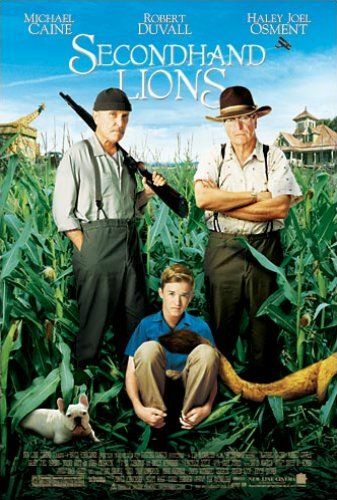 SECONDHAND LIONS, set mostly in the 1950s, stars Haley Joel Osment, Michael Caine, and Robert Duvall in a story about a young boy left in the care of his two irascible, cantankerous great-uncles. With help from his talented cast, writer and director Tim McCanlies has crafted a heartwarming, exciting, humorous, and ultimately uplifting tale for older children, teenagers, and adults, but the movie contains many light obscenities and a Romantic element. 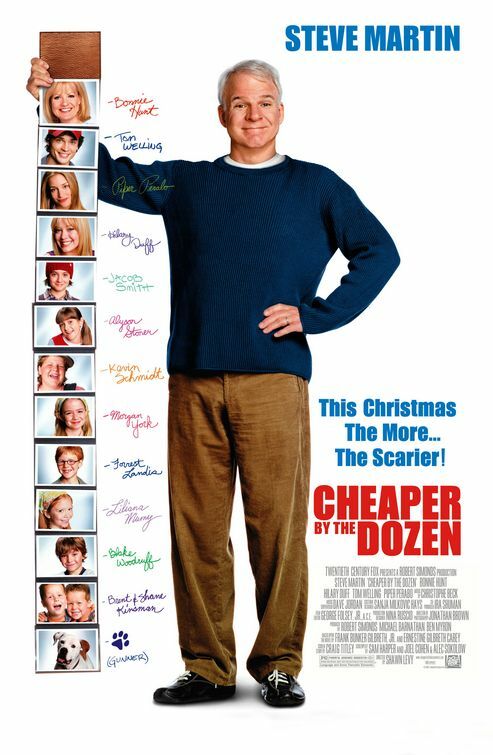 The very funny CHEAPER BY THE DOZEN stars Steve Martin and Bonnie Hunt as parents of 12 children who must confront their priorities when their careers get in the way. CHEAPER BY THE DOZEN is highly entertaining. Although it is not the beloved original novel, it makes a tremendous number of positive, redemptive, and moral points including affirming the resurrection of Jesus Christ in the midst of messy situations. PETER PAN is a wonderfully crafted, morally uplifting movie that intentionally emphasizes the fantasy elements of the story both in dialogue and design of the film. For those who don’t know the story, one night Peter Pan and Tinkerbell whisk the Darling children, Wendy, John, and Michael, away to Neverland, where go on a rousing adventure with the lost boys, Indians, and pirates, led by the infamous Captain Hook. 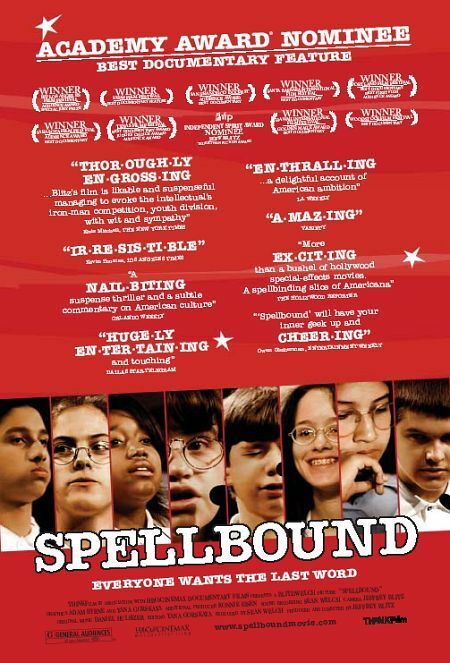 SPELLBOUND is a delightful documentary about the 1999 National Spelling Bee competition in Washington D.C. A truly positive slice of Americana, SPELLBOUND focuses on eight of the young contestants and shows the strong support they get from their parents, siblings and some of their communities. 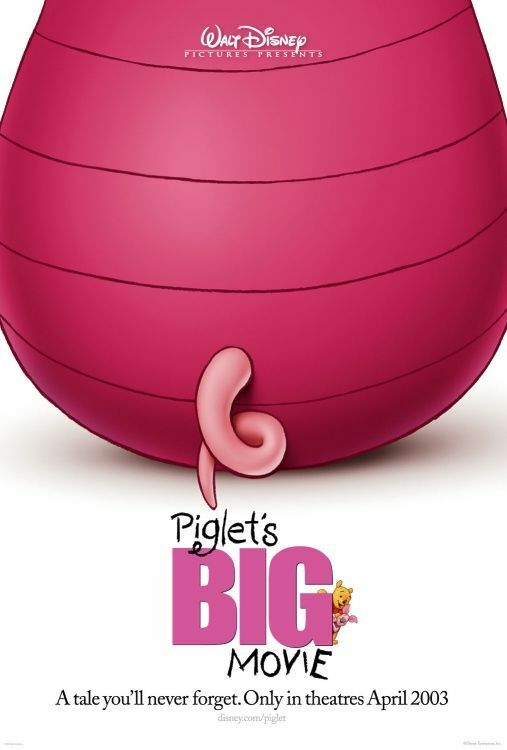 PIGLET'S BIG MOVIE is an absolutely adorable, highly moral and redemptive animated movie about Winnie the Pooh and his friends, who find out how important a role small little Piglet plays in their lives. 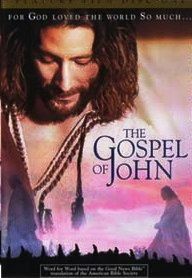 THE GOSPEL OF JOHN is a spectacular, well-directed, well-acted, word for word version of the Gospel of John. Christians need to go into all the world to bring their friends to watch the Good News of our Lord and Savior, Jesus Christ, in THE GOSPEL OF JOHN. 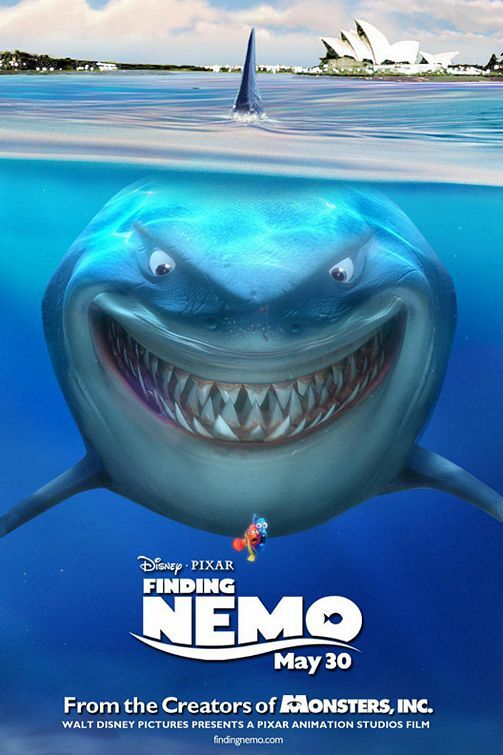 FINDING NEMO is a wonderful animated adventure about a small clownfish who goes in search of his son, who's been put into a fish tank by human beings. 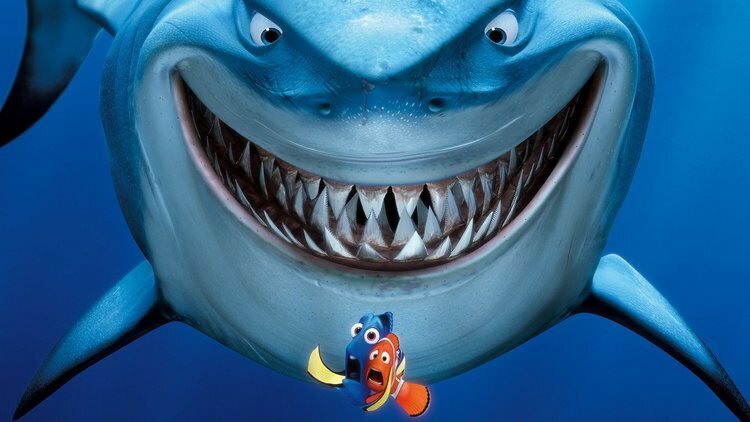 Every second of FINDING NEMO is beautifully animated, spectacularly directed and written with great heart and strong moral values.